As of today, I’m formally enacting a new lifetime policy: a money-back guarantee on everything I do on my own or as part of MergeLane. As of today, I’m formally enacting a new lifetime policy: a money-back guarantee on everything I do on my own or as part of MergeLane. I spend the lion’s share of my time on the accelerator and investment fund for companies with at least one female in leadership, but I also selectively consult, coach, speak with and to amazing leaders. That work is detailed at SueHeilbronner.com. First, I love my work. As my favorite t-shirt says, “this is NOT my first rodeo.” I am fortunate to be engaged only in work that I love, with people I respect and admire. None of that is accidental, but I do feel lucky nonetheless. Further, I don’t consider myself an arrogant person, but I have a high degree of confidence in the work I and we do. The central thread in all the “work” I do is that I’m able to do something I’m quite adept at – quickly seeing the potential in people (or companies) and spotting what’s in the way. I don’t always understand “how” I do this. I routinely hear that I do this and when I ask for testimonials, people frequently mention this. So I’ve come to believe it. And doing it feels fantastic, because getting the chance to give your specific gift to others feels extraordinary. So I don’t quite know how I deliver what people routinely regard as important or even transformative insights; it happens, that day or sometimes years later (yes, I get those emails, and sometimes I send them). And when people ask for very specific agendas or very detailed deliverables for work we might do together or a program I might run, I am occasionally stumped. I completely respect the request, it’s just not simple because so much of how I approach people, events, executive teams, and engagements is to meet the person or people or company exactly where they are. I’m able to do this because I’m a quick study, I have good instincts, and I’ve seen a lot in my career. I can’t predict what an event attendee or a coaching client or an audience member will precisely walk away with from time with me. There are as many answers as there are people, and I actually delight in the uncertainty. I think it helps me deliver present, authentic learning. 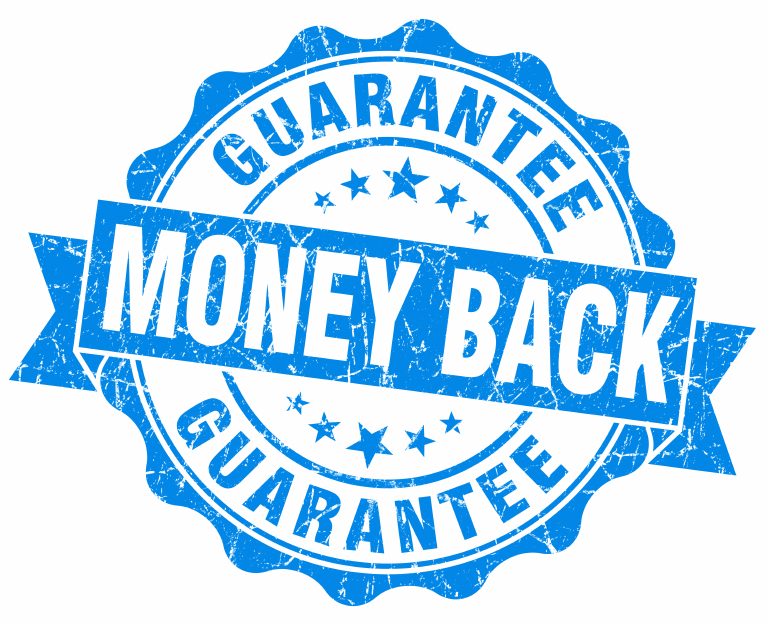 So I came up with a new plan to add some real meat to my assurance that “it will be transformative,” or “we will radically shift the dynamic on a struggling executive team,” or “we will nail this rebrand in a day.” From now on, everyone I work with gets a 100% money-back guarantee. Attend a MergeLane Women’s Leadership Camp and don’t feel you’ve had a radically meaningful experience? Money back. Hire me to speak and feel I didn’t really “bring it” in a way you expected? Money back. Ask me to work with your executive team on a one-day deep dive and finish the day with an overwhelming sense of “meh,” money back. One one hand, this seems big. On the other, it seems completely obvious. Let’s start now. Sign up for the MergeLane Women’s Leadership Camp with a full money-back guarantee. I can’t wait to see what happens.